Outlander "To Ransom a Man’s Soul" (1x16) promotional picture. . HD Wallpaper and background images in the Outlander 2014 TV Series club tagged: photo outlander season 1 1x16 season finale claire jamie. 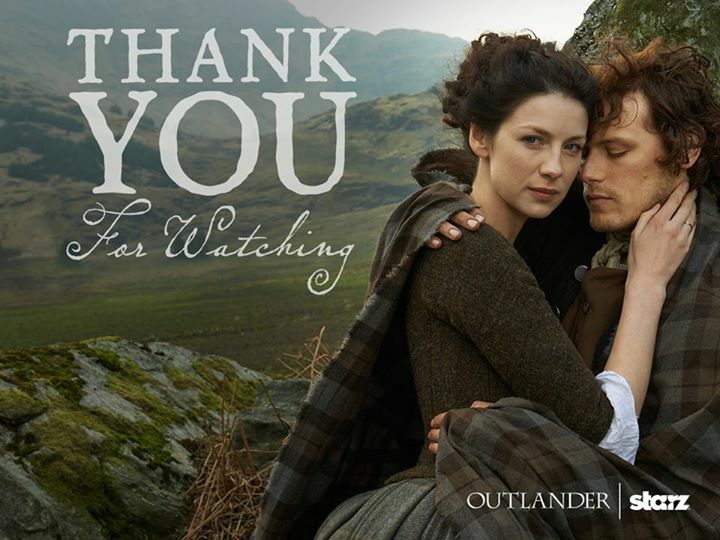 This Outlander 2014 TV Series photo contains سٹریٹ, شہر منظر, شہری ماحول, گلی, شہر ديکھا, شہری سیٹنگ, سائن ان کریں, پوسٹر, متن, چاکبورڈ, نشانی, and تختۂ چاک. There might also be پہناوا, overclothes, آؤٹر, اوورکلوتھیس, باکس کوٹ, خانہ کوٹ, overgarment, بیرونی چادر, and اوورگآرمانٹ.